Rowman & Littlefield Publishers, 9780879100346, 404pp. This book relays the complete history of gospel music, paying special attention to the relationship between gospel and other African American musical forms in America such as jazz and R&B. 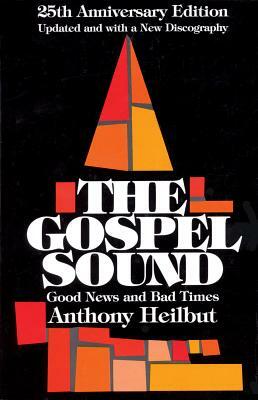 It discusses specific gospel music singers as well as the world of the gospel church itself. Includes black-and-white photos.